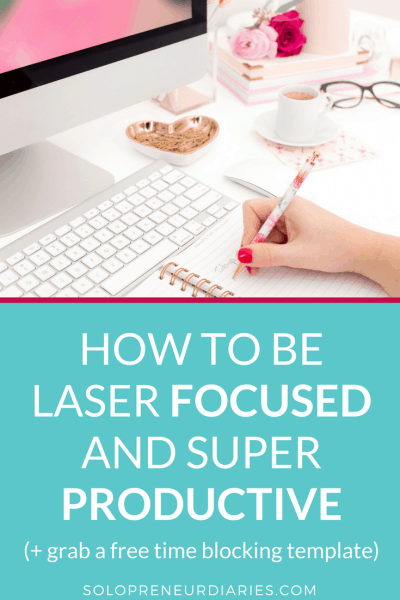 For the last month or so, I’ve been doing behind-the-scenes prep work for my new course, Streamline Your Social. 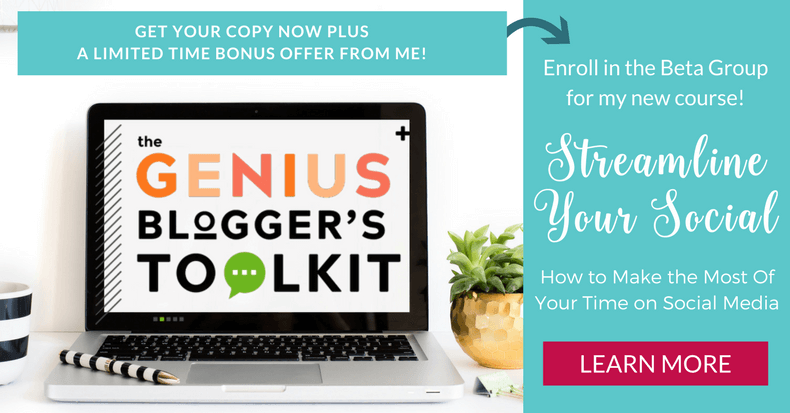 I’m so excited to announce that I’m opening up Streamline Your Social beta enrollment as part of the Genius Blogger’s Toolkit! 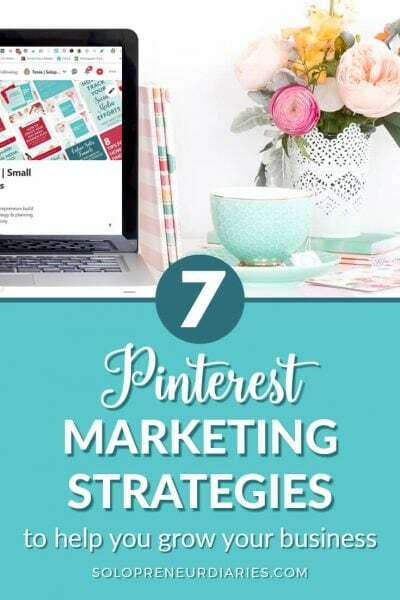 It was a very close response between social media and list-building, but social media won out. Since then, I’ve been hard at work, outlining, researching, and planning the course content. We’ll cover so many things to help you make the most of your time on social media (see the registration page for details). Today, I want to highlight a few points, as well as explain how the beta will work (and how to get in). How is this beta class related to the Genius Blogger’s Toolkit? Streamline Your Social is for small business owners who want to increase their return on the time they invest in social media. You’re not a complete beginner. 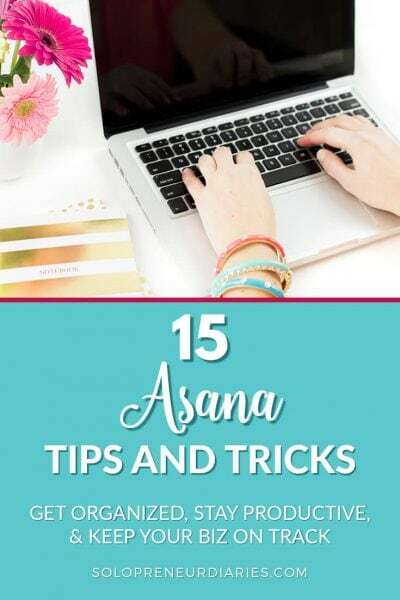 You already use various social media platforms, although you may not have a basic social media strategy in place yet.. You know the basics and you’re ready to become more efficient. How to use WordPress to automate your social media actions and content. How to use widgets to speed up social sharing and create embedded social content. How to outsource your social sharing. Why you should update your social sharing buttons. How to track your results to ensure greatest ROI. And much more as described on the registration page! 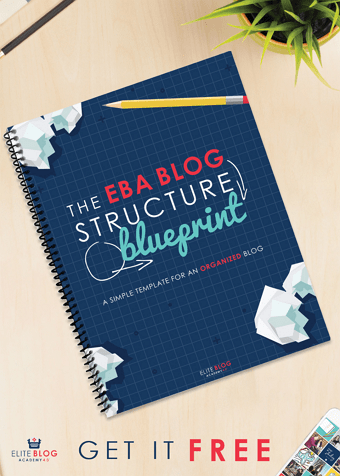 You may be wondering how a beta group works for an online course. I can’t speak for all beta courses, but this is how it will work for Streamline Your Social. Beta participants will have access to course modules as they are created. So, instead of logging in to the course platform and seeing all the modules in place, modules will be dripped out once or twice a week. The beta group will have access to all the course content, including any future updates and bonuses that are added when the course officially launches. Beta students get to help shape the course. They have ample opportunities to provide feedback and make suggestions for course improvement. Plus they get a behind-the-scenes view of how the course is created. 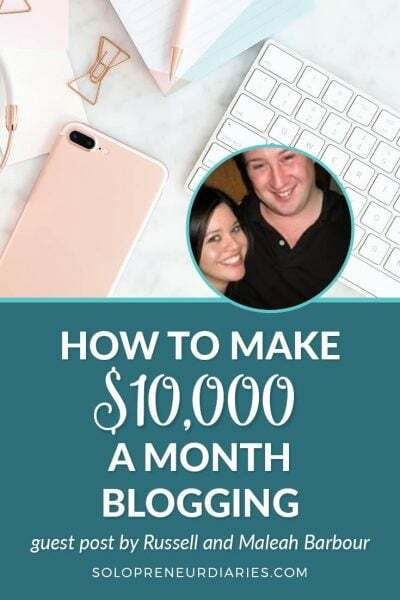 The Genius Blogger’s Toolkit is a big deal in the online business community this week and for good reason! 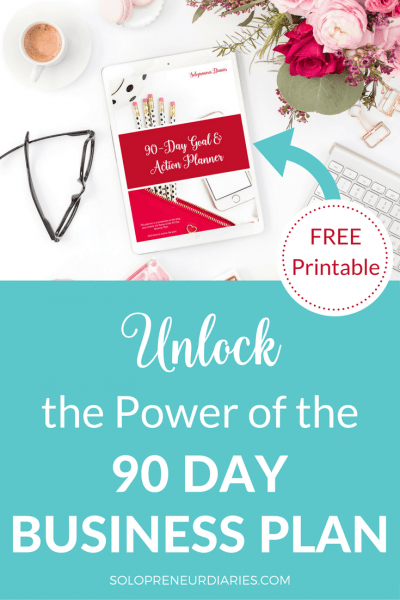 It’s an amazing deal with over $5,000 worth of resources for online biz owners all for only $97. I’m inviting anyone who purchases the GBTK through my affiliate link to be a beta participant in Streamline Your Social. For free. 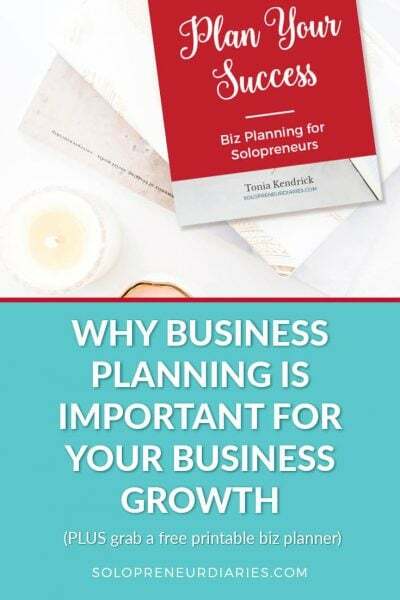 This is an exclusive bonus that I’m offering to the Solopreneur Diaries audience. The Genius Blogger’s Toolkit is only available through Monday, October 9th at 11:59 PM EST. 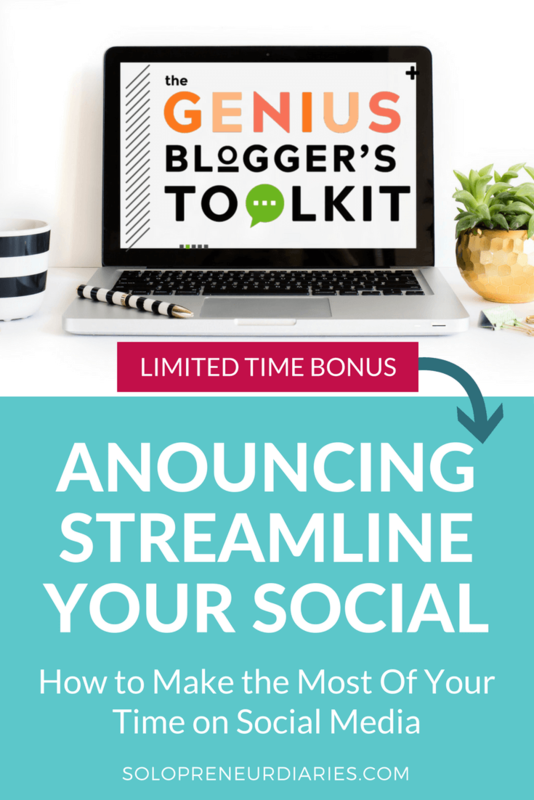 So, grab your copy of the Toolkit AND get your free spot in the Streamline Your Social beta now while you are thinking of it!